...."The #1 local, top experts for tutoring in Paris, France ." Are you searching for a private tutor in the Paris, France area? Whether you're an expatriate or a local living in Paris, Top Test Prep's private tutoring program offers test preparation, academic help, and admissions consulting from Ivy League experts. Getting ahead in life means getting ahead academically. For students today, the competitive educational experience starts earlier than ever. For students in Paris, France, this means not only getting into the right school, but also looking into how Paris tutors can help a student stay with or ahead of his or her classmates. Even in the lower grades, school is much more competitive than it used to be, and in a city like Paris this is a fact that is undeniable. 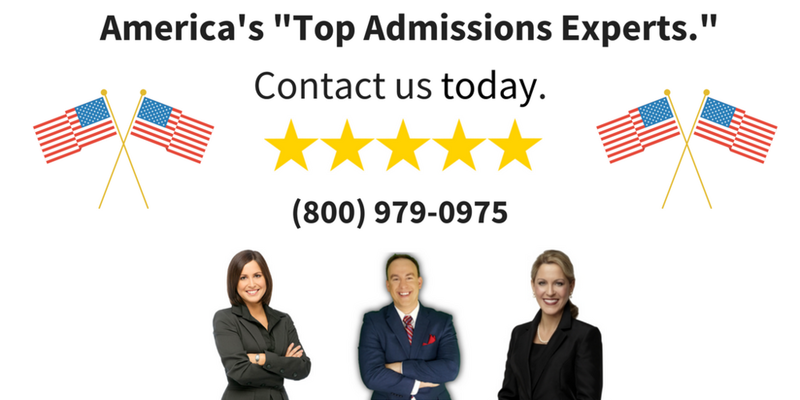 Top Test Prep's tutors in Paris France will help you increase your exam scores, improve your grades, and gain admission to top USA colleges and universities in America. or visit: http://toptestprep.com "tuteurs" in Paris. In France, private schools are often called écoles privées. There are private schools of all types including traditional, parochial, new age schools, international schools and many other options. Additionally, there are public schools that have additional “international” curriculum available to qualified students—for a fee. No matter who you ask about which school is best, you will probably get a different answer. Each of these schools, as well as other top schools in the city will require the student have a certain level of education to be able to follow along with the classes or even enroll. Our tutors in Paris are a great option for helping you prepare your children for such rigorous curriculum. Our private Paris, France tutoring specialists can help with the admissions process or help your child stay ahead when the classes become a bit overwhelming. Additionally, it is never to early to start thinking about college, we can help out with this process too. This takes the pressure off of you and helps assure your child reaches his or her peak as far as education. Test Prep Courses in Paris, France. If your student needs help with the admissions process, this is no problem either, our tutors offer a full service test prep and tutoring. As you can see, there are plenty of different tutoring options out there for any student who wants to expand his or her knowledge without feeling the stress of taking on work without the proper background. -We work with hundreds of expatriates and local French families each year helping them get into the best American and French schools. -There are more than 350+ tutors in Paris, France available to help with exams and subjects like the SSAT, ISEE, SAT, ACT, MCAT, LSAT and more. 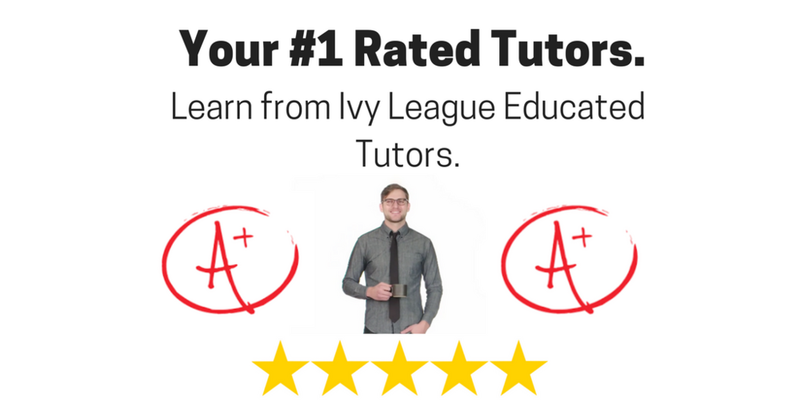 -Our tutors are Ivy League graduates ready to help you get into top private schools and boarding schools.